Facebook announced that its new video metrics features are going to make an entrance soon. The goal is to help businesses understand how people can respond better to Facebook videos and not limit it to only viewership numbers. The metrics which will be introduced soon to public look forward to incorporating additional information like unique video views, the average duration of a view and other features like audience retention. The firm aims to maximize video ad expenses by incorporating these changes that hope to create a balance between user consumption behavior and video ads. Facebook will also update the way it measures three-second and ten-second video views by deducting views which are accumulated over-time as re-watched views. Rewinding videos on Facebook can lead to the skewering of data since a person may watch the first three seconds several times thus being counted as a ten-second view. Facebook has now made changes to only count in views that are unrepeated watches. The change however minor is significant. People might think that having a lot of ten-second views would be setting them at the right pace, but a video may be eye-catching for only the first few seconds and may not be so during the latter half. Provision of accuracy in video metrics is the key to creating engagement for audiences, and it also gives brands better planning requirements to keep up with the viewership demand. Facebook has noted that News Feed Videos play on a page at least 70% of the time, so a chunk of your users who see your video ads can also see these videos play alongside. Though, this may not always be the case; not everybody included in your audience can always see videos showcased by your business. It can be extremely helpful to understand the number of people within your audience who are affected by the above clause. Thus, the Video Plays metrics feature can provide transparency by being helpful towards advertisers who are looking forward to connecting with people in low connectivity regions or audiences with restrictive data plans. This video playing metric feature can significantly boost engagement and filter out discounted numbers. 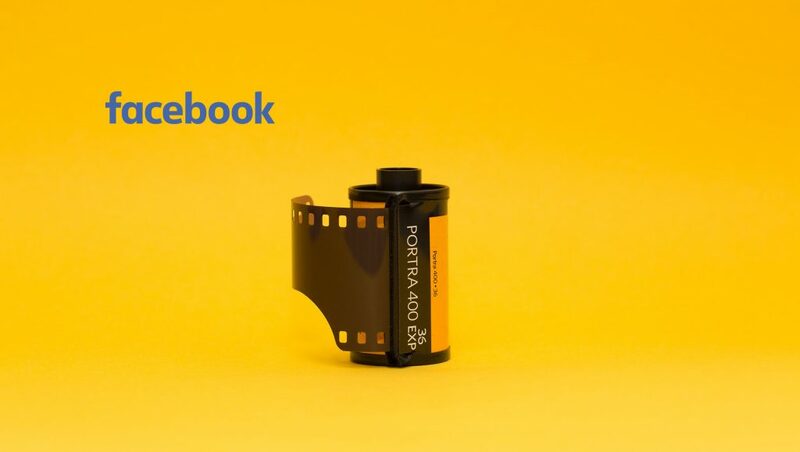 The most noteworthy change bought about by Facebook video metrics includes Milestone Metrics which gives you a specific percentage of the video each user has viewed, thus segregating clusters for each viewer based on key points of content. This is a simplified version of reporting that can help understand the impact of an advertiser’s efforts better. In addition to the above, Facebook has also omitted the 30-second video view and video percentage watched since the platform believes that this particular metric is redundant with the others and isn’t used as frequently. Facebook has incorporated these additional changes to provide sufficient transparency in its Video Metrics features. It is also advantageous by gaining user insight for ad viewership and being as accurate as possible for advertisers.